Zari and the late Ivan Semwanga's second born, Raphael Semwanga aka Didi celebrated another year, three days back, he turned 12. "Happy birthday Raphael that rap music career ain't happening till you put school 1st. I must say you're a talented boy.... Love you baby.." Zari noted. The timing was a bit tricky as Zari had to rush to Naivasha to join Diamond Platnumz who is performing there. Just like she did for Nillan, they will have to hold a belated birthday bash for him. 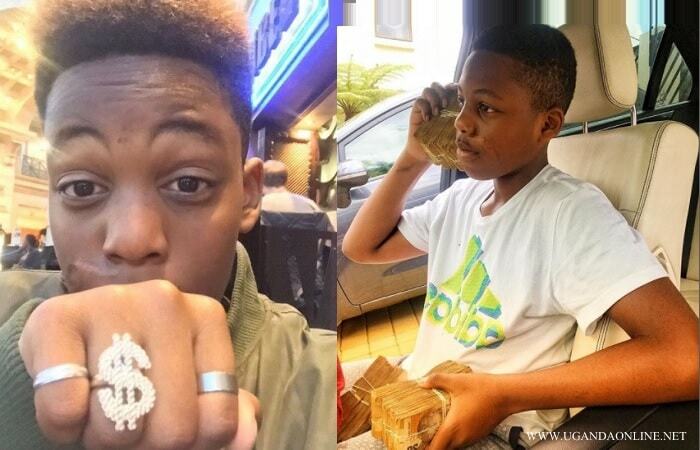 Meanwhile, the bling and the cash money stunts are not different from their late dad. 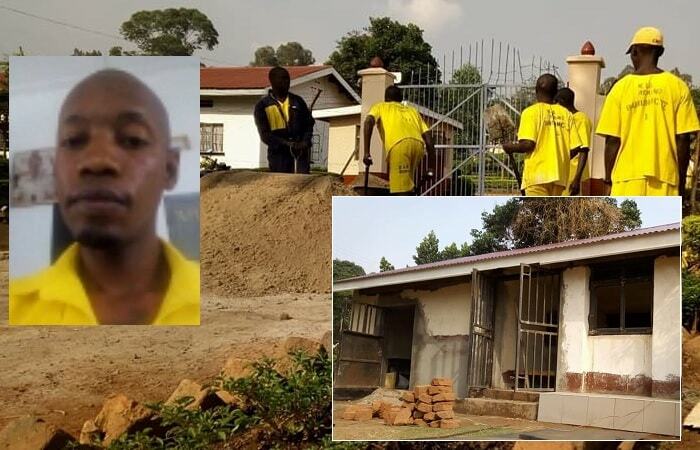 Socialite Bryan White has not stopped with his spirit of giving even while at Luzira Prison.